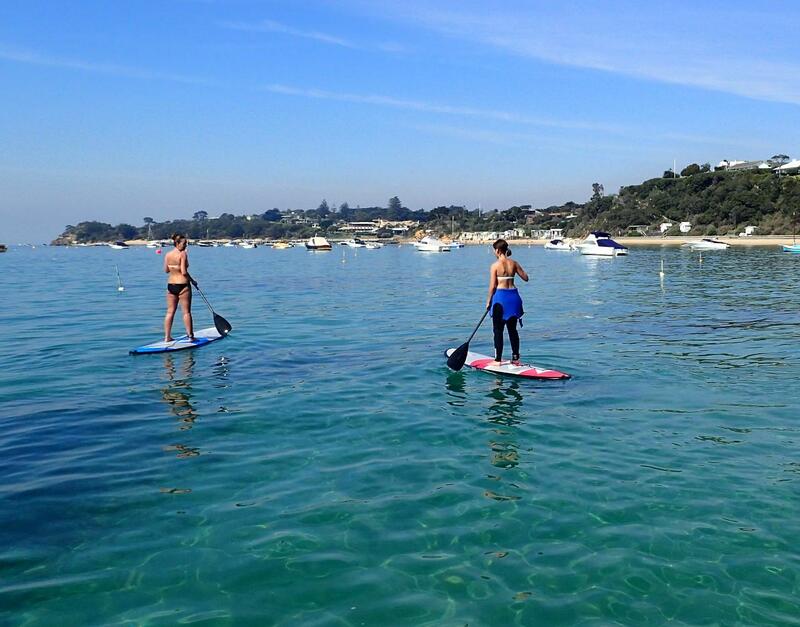 Whether you are a beginner or experienced, stand up paddle boarding is a great way to experience Melbournes stunning Mornington Peninsula! Stand up paddle boarding is easy to learn you will receive all the tips and pointers you need to be a confident stand up paddle boarder in no time. 2x SUP board, 2x paddle - Wetsuits are available for extra hire. Please wear beach attire and bring a change of clothes. Water Bottle, Towel, sunscreen, hat, sunglasses, booties or thongs. This is a Self Guided experience, there is NO guide with you, so it is recommend that participants have at least basic swimming experience.